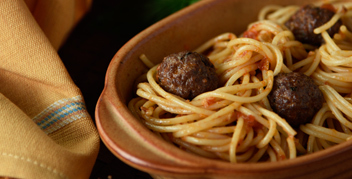 IN MATTERS OF TASTE, THERE CAN BE NO DISPUTE. 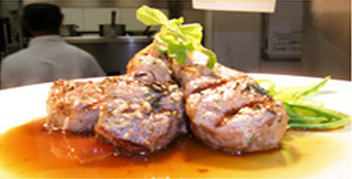 deGustibus Hospitality was established in early 1996 to develop and run high quality restaurants, hotels and F&B related services. 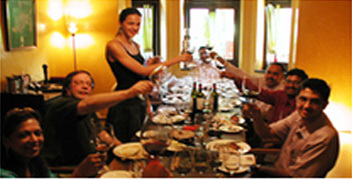 The company enjoys a reputation as one of the finest hospitality companies in India, with the very successful restaurants Indigo, Indigo Delicatessen, Neel, and Tote on the Turf, and the fine catering venture, Moveable Feast, under its umbrella. 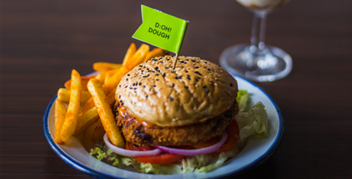 Also, it has recently launched a casual dining Indian kitchen and bar version of Neel, and have created a new segment - merging the positives of quick service with the quality of a casual dining restaurant, in the form of D:OH! 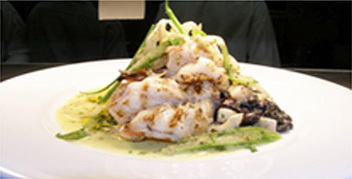 The company also forayed into the fast food sphere with the launch of two quick service restaurants ? 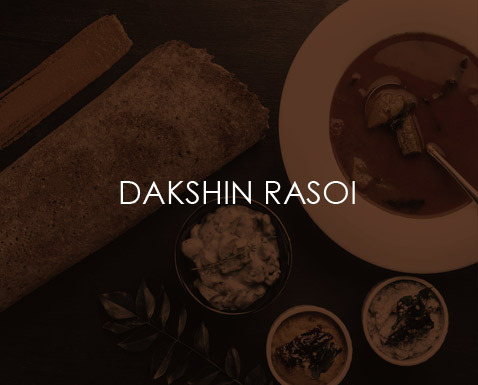 Indigo Burger Project and Dakshin Rasoi. 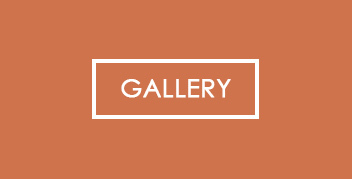 The company can boast of an experienced and well-trained management team and state-of-the-art culinary infrastructure, and is currently poised for continued expansion and growth. 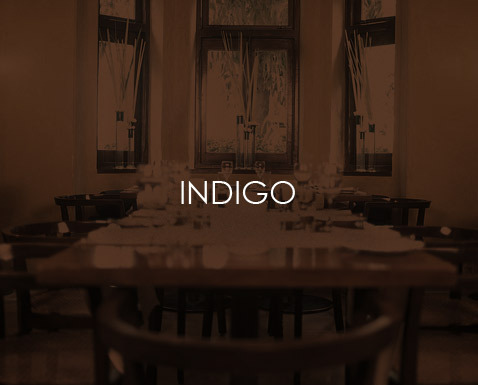 DeGustibus Hospitality launches Indigo, the game-changing fine-dining restaurant, making it one of India's first standalone restaurants. Indigo Deli is born! 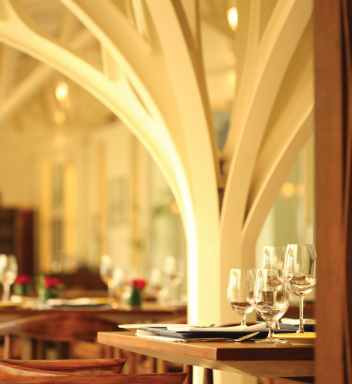 Located in Colaba, Mumbai this was the first branch of the casual-dining eatery chain. 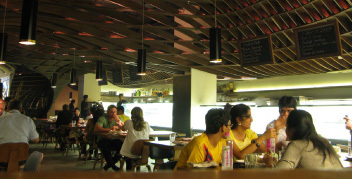 Indigo Caf� was launched in Andheri and later rebranded as Indigo Deli. 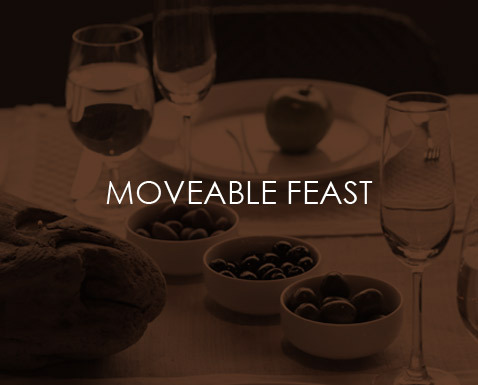 Moveable Feast was established to cater to outdoor events, offering a full-service, multi-cuisine experience. 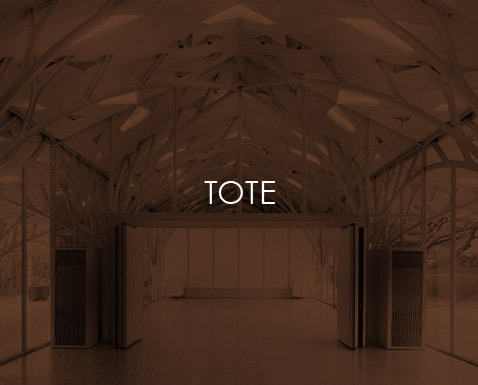 deGustibus' most ambitious project and the city's most awaited opening, Tote on the Turf opens in mid-town Mumbai featuring a restaurant, bar and banquets. 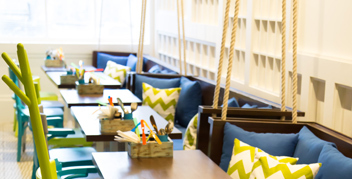 Indigo Deli opens at Palladium Mall, Lower Parel, spread over 4,500 sq. 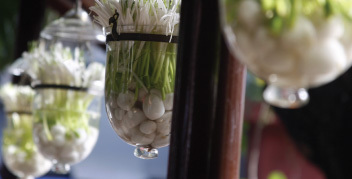 feet to become one of Mumbai's trendiest dining options. 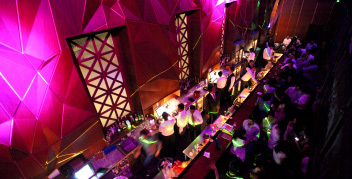 Neel opens its doors at Tote on the Turf serving traditional Nawabi cuisine, refined to modern tastes and sensibilities. 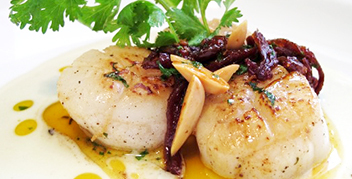 Indigo Deli launches in the foodie hub of Bandra, Mumbai. 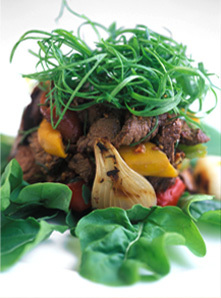 Indigo Deli further expands to the Eastern suburbs of Mumbai, with another branch at R-City Mall, Ghatkopar. 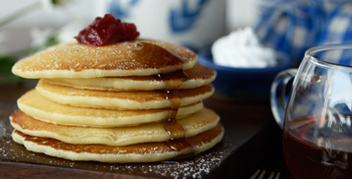 Indigo Deli opens at Inorbit Mall, Malad. 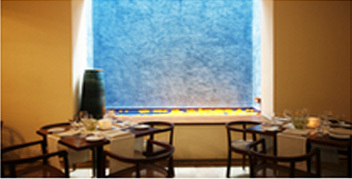 Indigo Deli makes its debut in New Delhi taking the city by storm and making it deGusitbus Hospitality's first ever venture outside Mumbai. 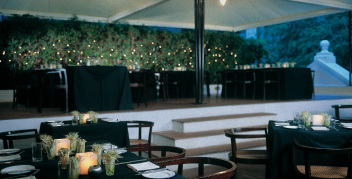 Indigo, the flagship fine dine restaurant makes its way to the capital city. 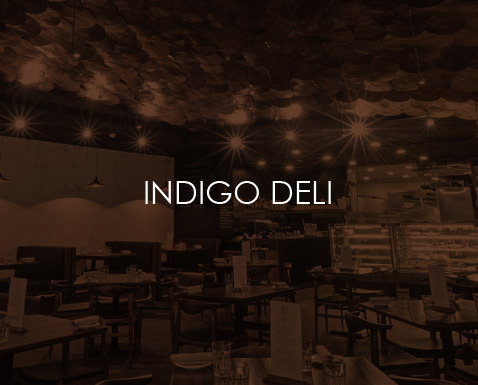 Indigo Deli moves to Cyber Hub, Gurgaon. 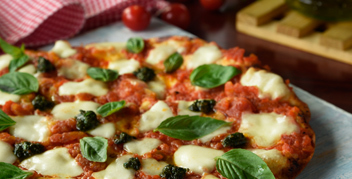 Also launches in Powai, Mumbai and makes it?s debut in Pune. 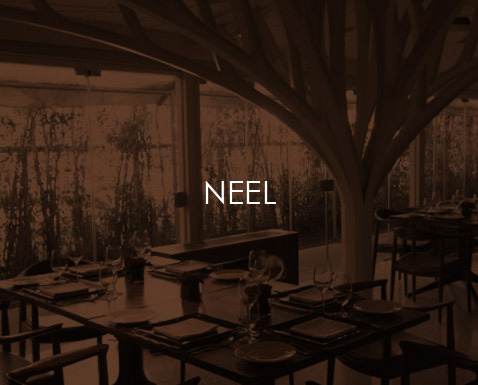 Neel Indian Kitchen + Bar ? 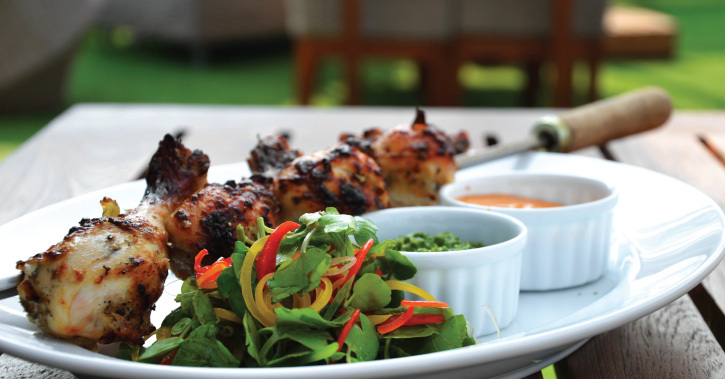 the casual dining Indian restaurant launches in Powai. 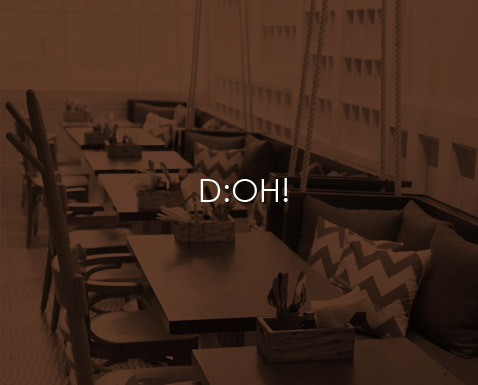 Launch of new brand D:OH! ? 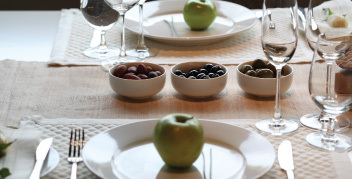 creation of a new segment in dining ? A limited service all day space at Kamala Mills and Fun Republic. 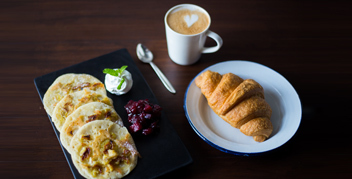 The tenth Indigo Deli opens in Koregaon Park. 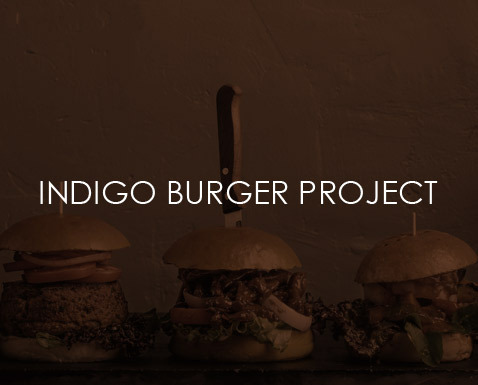 Foray into quick service restaurant segment with Indigo Burger Project and Dakshin Rasoi. Anurag or as his team fondly refers to him ? 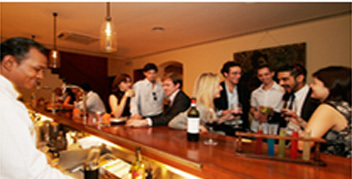 AK, has been pivotal in the growth and success of deGustibus Hospitality Pvt. Ltd. He joined the company in January 2004 when Indigo ? 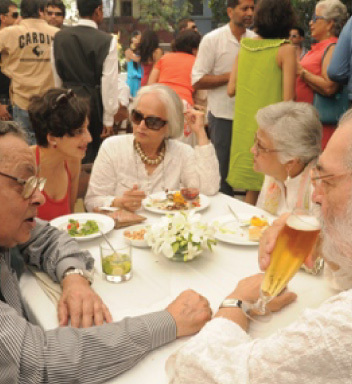 Colaba was the only operating restaurant within the company, to-today where he is the Executive Director & CEO of one of the fastest growing hospitality companies, with ever so popular brands under it?s wing. 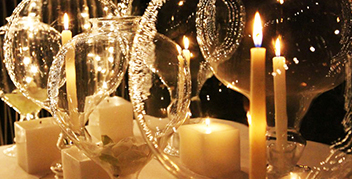 deGustibus is a company that has always stood for honesty, consistency & profitability, with fundamentals that are very strong. AK?s vision for deGustibus is to make it the most admired F&B company in India & to be one of the first successful Indian F&B companies on a global platform. He also aims to create great value for every stakeholder ? from shareholders to employees. Anurag has always been extremely results focused, and is doubly enthused for the journey ahead. 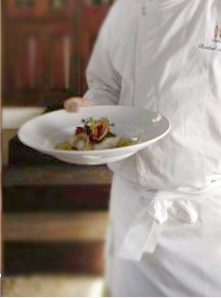 He continues to be excited about being in the food industry, as he believes that eating out will never go out of style. With 25 years of valuable F&B experience behind him, Somnath has been instrumental in maintaining excellent operations for all of deGustibus' restaurants and business units. 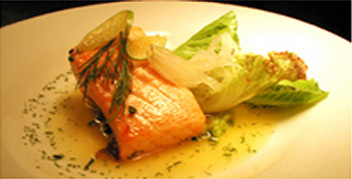 Armed with a hospitality degree from IHM Calcutta and a tenure spanning 6 years at the Indian Hotels Company's various Taj properties, 'Som' as he's fondly called, started his career as a chef and followed it up as chef trainer on the cruise liners for nearly a decade before finally entering operations at deGustibus in 2007. As Chief Operations Officer today, Somnath oversees Staffing & HR, Purchasing, Inventory, Sales & Revenue, Budgeting along with the daily operational functions. Pawan is a Hospitality graduate and masters in management with nearly two decades of experience in Retail and Hospitality. He began his career with McDonalds, where he was part of the country?s opening team and moved to being the Regional Head at Pizza Hut. He then took over the realm of Mocha as the COO, being involved with all aspects of the business. He is the winner of the Leadership Excellence Award by Asia Food And Grocery Awards and CMO Council and also a part of the Mocha team which won ?Best Caf� Bar by Times Of India. With deGustibus Hospitality, he will be heading a new brand being launched and be responsible for it - through incubation to launch to successful openings across the country. We are always on the look-out for people with a fire in their belly and a healthy attitude towards hard work! 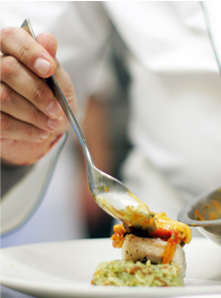 If you think you fit the bill, send us your resume with the preferred job position to careers@degustibus.com. A-101/102, Navbharat Industrial Estate, Zakaria Bunder Road, Sewri (West), Mumbai ? 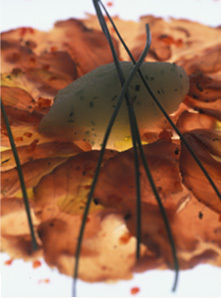 400 015. India. Please Enter captcha Captcha Value is Incorrect.